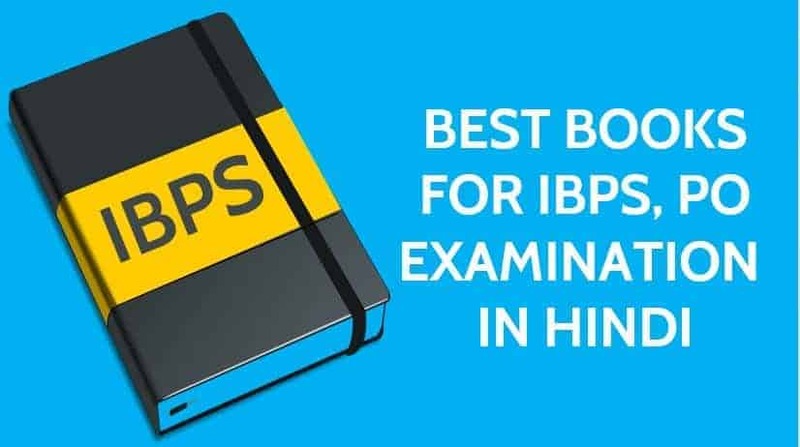 1.1 IBPS Exam क्या है? English language – 40 questions for 40 mark. Quantitative Aptitude- 50 questions for 50 marks. • Number System • H.C.F. and L.C.M. of Numbers • Decimal Fractions • Simplification • Square Roots and Cube Roots • Average • Problems on Numbers • Problems on Ages and rest of syllabus.